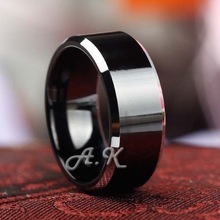 NEW Black Tungsten Mens 8MM Wedding Band Ring Carbide Promise High Polish Gift | Jewels, Didn't you Know?Jewels, Didn't you Know? 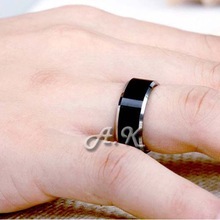 *Black tungsten,with bezel polish white rim. 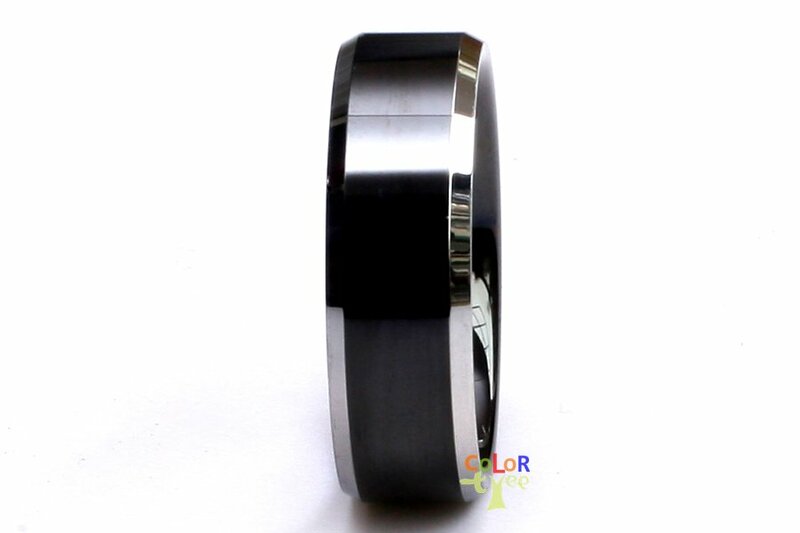 *Lase words "Tungsten Carbide" inside of the ring. *Due to the extreme durability of tungsten carbide, it is virtually unscratchable and will maintain an everlasting high-polish finish. *Our tungsten items hardness in the 8-9M (Mohs hardness scale), gold 10 times, five times that of stainless steel, second only to diamond. *Our tungsten items content of 85.7%. *We are the factory,our goal is to offer you quality products at wholesale prices.We also understand that there are some who offer very low quality products at high prices. *Wecome to the sample order from us,we will give the best wholesale price to you with good quality. 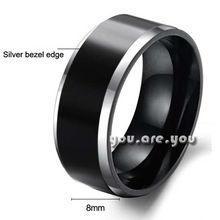 3.Tungsten gold jewelry texture hard and brittle, do not force beat and impact, to prevent rupture.